Don’t waste your time going through pages and pages of carpet cleaning companies in San Antonio trying to figure which one is worth your money and trust. There is only one clear cut winner in the carpet cleaning industry and that is Beyer Carpet Cleaning. With glowing 5 star reviews across the internet, experience. and proof of their amazing job no one comes close to Beyer Carpet Cleaning. 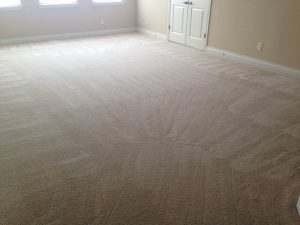 Beyer Carpet Cleaning specializes in carpet cleaning (it’s in their name). They only use and provide professional carpet cleaning. From the arrival of their technician at your home to the completion of their job Beyer Carpet Cleaning maintains a high professionalism. They only use top notch tools and cleaners so you get top notch cleaning. Carpet Cleaning will not only sanitize your carpet to remove dust mites, allergens, and bacteria but will remove spots and stains making your carpets beautiful again. Their tile and grout cleaning division can make your tile and grout look like new again. 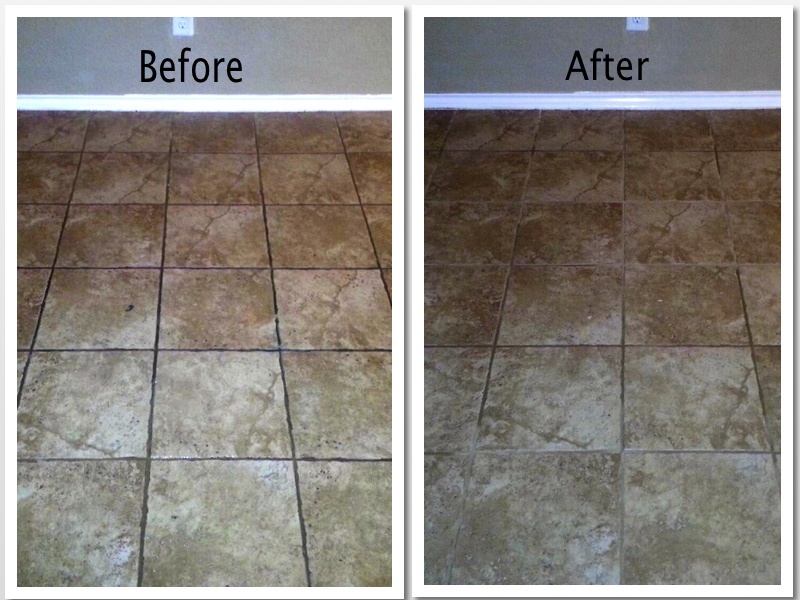 By doing a virtually complete tile and grout restoration job you will be amazed by the results. 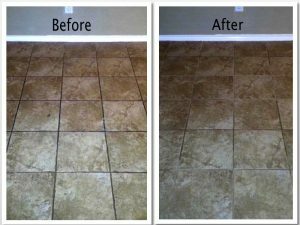 They put down a powerful alkaline cleaner that gets scrubbed into the tile in order to remove all the grime that has caked up over time. Then they will steam clean to remove the alkaline and grime and to sanitize the tile and grout. Then there is their upholstery cleaning division. They can clean just about any sofa, chair, mattress, and vehicle interior. With their fine fabric cleaners they can remove spot, stains, allergens, dead skin cells, bed bugs and so much more that lives in grows in your upholstery. 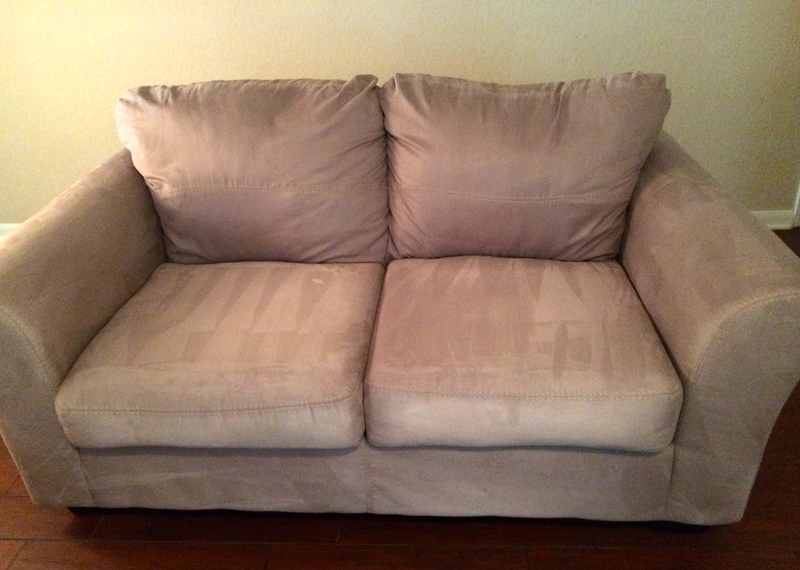 Upholstery cleaning is delicate work because if too much water or pressure is used it can ruin your upholstery. The techs have to be very careful to make sure they do not put too much water. If too much water gets into the cushions it’s hard to extract all the water. If all the water isn’t extracted there is the potential of mold and mildew growth. Taking care of a customer’s upholstery and making sure it gets done right is the number one priority of upholstery cleaning. 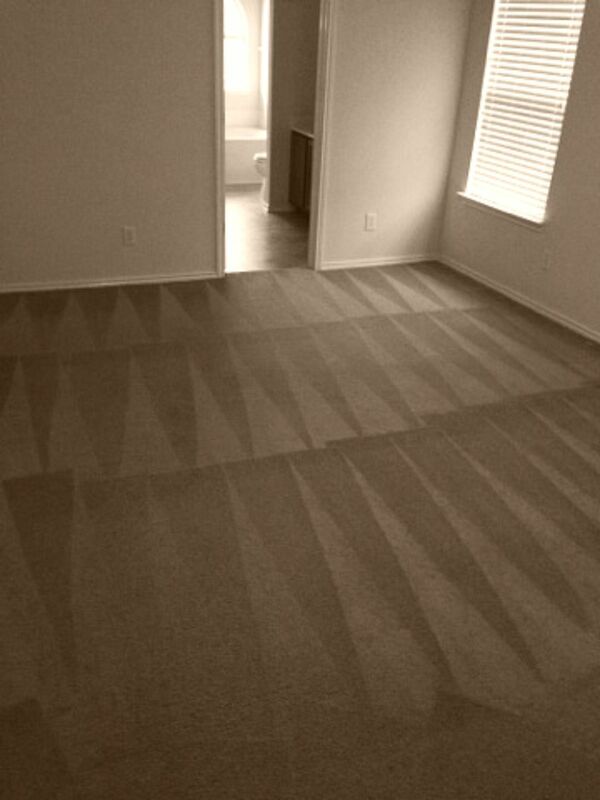 Beyer Carpet Cleaning can take care of all your cleaning needs so give them a call. You won’t regret using Beyer Carpet Cleaning.